Born as Charles Roland Putnam, in August 17, 1928. 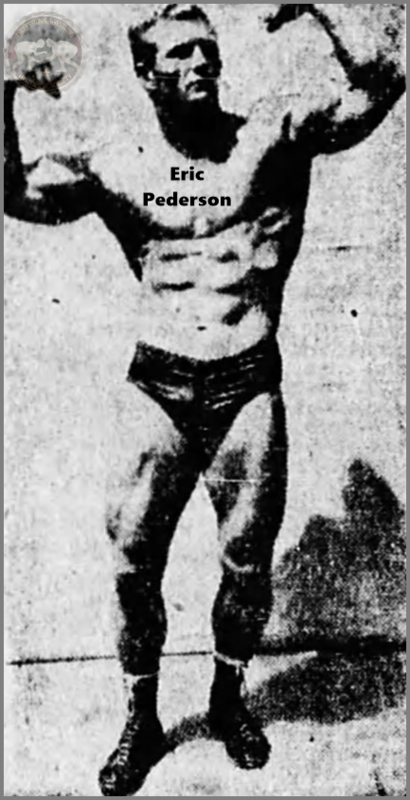 He was also known in the ring as: Eric Pedersen, Eric Peterson and Superman Apollo/Superman the Apollo. He debuted in Los Angeles in 1948. Previously, he had a successful body-building career, becoming Mr. California at only 18 years old in 1947. He had runs in Los Angeles, Tri-States, Hawaii, Amarillo, Oregon, North Carolina, Washington, Ohio, St. Louis and San Francisco. He retired in 1961, and he passed away on October 13, 1990.